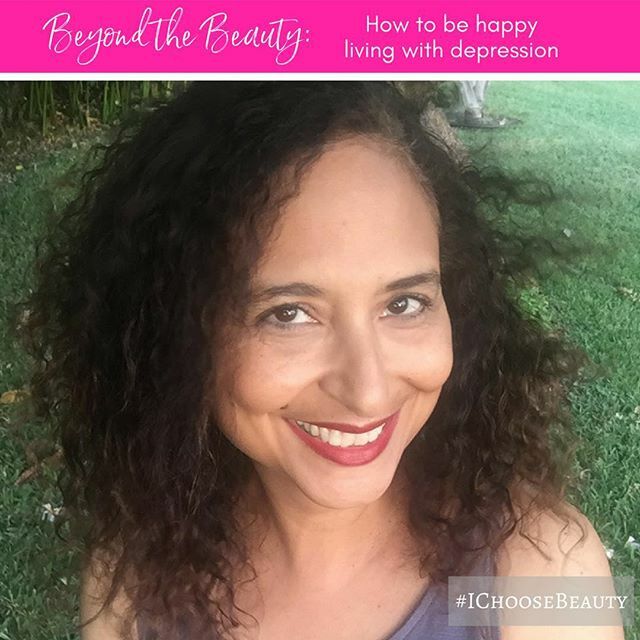 Enter Beyond the Beauty – a new series to share what I’ve learned to do to fight depression beyond #IChooseBeauty. For me, it mainly comes down to paying attention to five things every single day. Do I slip up? Absolutely. And when I do, I can definitely feel it in my mood. I have to make a conscious effort throughout the day to make everything happen. I’ll be sharing more coping tools and strategies that help me going forward. And remember, my partner, Mental Health America, is an incredible resource, offering everything from a support group to free screenings to information about treatment options.